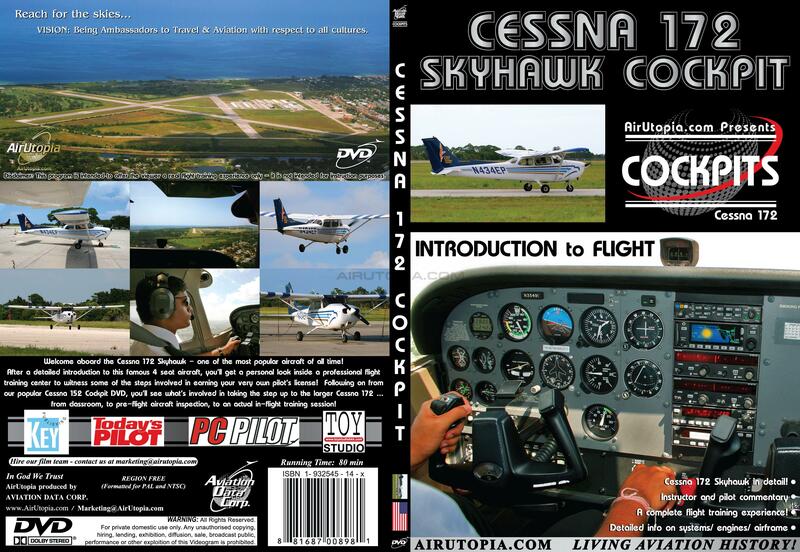 Welcome aboard the Cessna 172 Skyhawk - one of the most popular aircraft of all time! 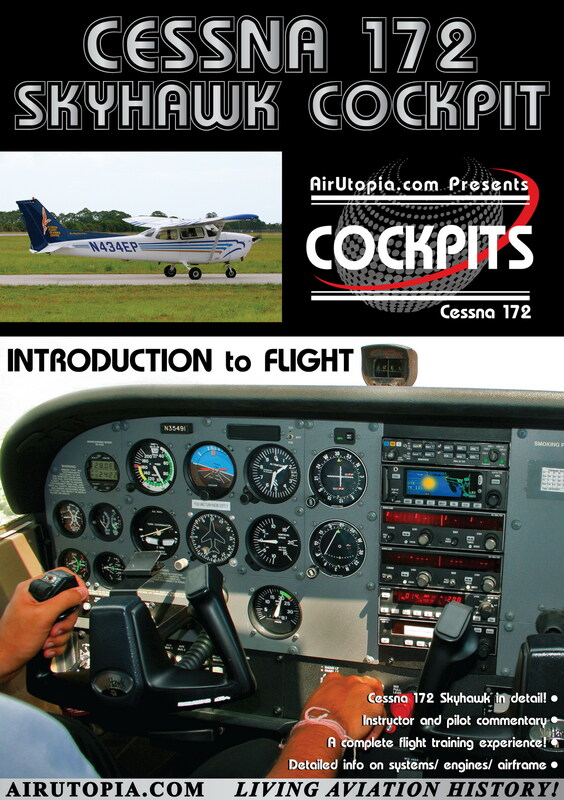 After a detailed introduction to this famous 4 seat aircraft, you'll get a personal look inside a professional flight training center to witness some of the steps involved in earning your very own pilot's license! 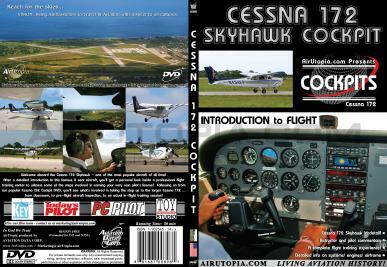 Following on from our popular Cessna 152 Cockpit DVD, you'll see what's involved in taking the step up to the larger Cessna 172 ... from classroom, to pre-flight aircraft inspection, to an actual in-flight training session!